Microsoft BUILD and Apple WWDC are over and done with, and as ever, it’s Google’s turn to wow us with some exciting new announcements and developments. 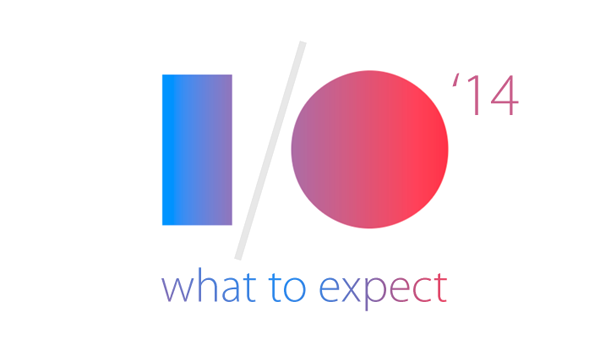 With a new version of Android in the works along with news pertaining to Android Wear, Glass and the many other weird and wonderful side-projects that Google has going, the I/O 2014 keynote promises to be one of the more eventful show-pieces we’ve seen from the search giant in recent years. Below, we talk through what’s next. 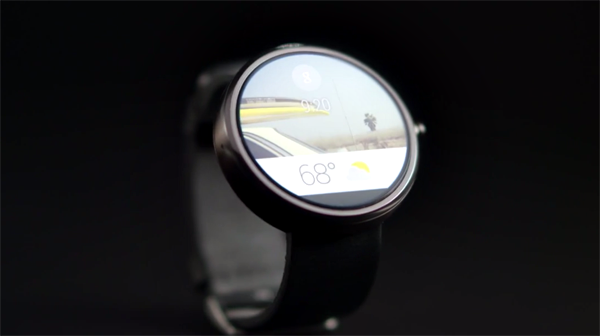 Google only recently took the wraps off its smartwatch-specific flavor of Android, called Android Wear, and during these past few months, we’ve become very excited about what’s in store. Immediately, LG announced its G Watch, which was showcased alongside the decidedly more traditional profile of the Motorola Moto 360, and with several other big-name companies also confirmed to be pushing their own efforts, Google will have a lot to say about this emerging sector in tech space. Allied to more information on the developments of Android Wear, we’re also hoping for a little more insight into “Google Fit,” which will no doubt operate in conjunction with the company’s smartwatch endeavors. 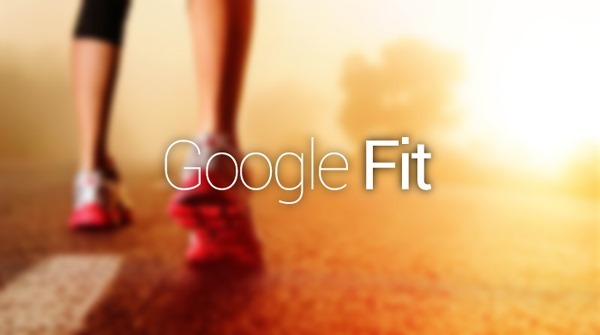 With Apple having recently introduced HealthKit with iOS 8 and expected to launch a smartwatch of its own, Google seldom likes to afford its Cupertino rival any lee-way, and the Google Fit hub looks set to be a vital cog in Android Wear’s infrastructure. 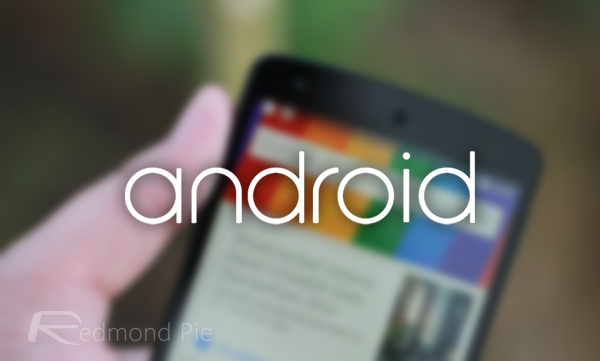 The next major version of Android is an announcement that Google usually saves until the fall, but with Sundar Pichai having already confirmed that the company will be offering an insight into the early stages of “Android L,” we should at least be able to gather an idea of what’s in store from the keynote speech at I/O. As mentioned in our earlier coverage on the matter, a showcasing at the developers conference doesn’t necessarily mean that an end user release is imminent, but instead indicative of Google’s revised initiative to let developers and interested parties in early on some of the changes. Nevertheless, we can’t wait, and with most of KitKat’s updates having been seen as rudimentary, we sincerely hope that some of the reported big UI changes bear fruit. 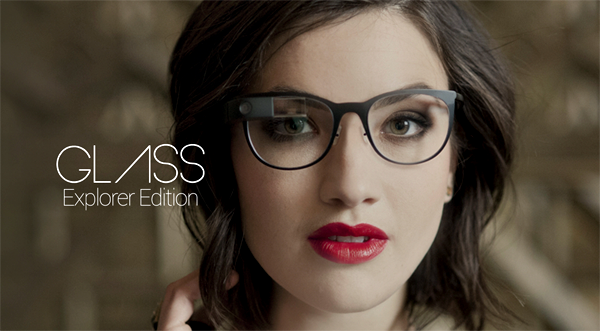 Although some of the early buzz surrounding Google Glass has died down a little, there’s still a genuine sense of excitement regarding where this intriguing tech may eventually lead. Having just officially rolled out the Explorer Edition to folks in the UK, and a small hardware and software bump a day before the keynote, it doesn’t look like Glass will get enough airtime tomorrow, if at all. Buoyed by the rousing success that is Chromecast, Google is apparently planning a second assault on the living room in the form of Android TV, with a set-top running Android KitKat. Granted, it won’t be the first Android-powered streamer on the market, but with the device – codenamed “Molly,” being produced by Google, it looks a revised effort to quell the advances of the Roku, Fire TV, Apple TV, and the many other devices vying for supremacy in this busy market. 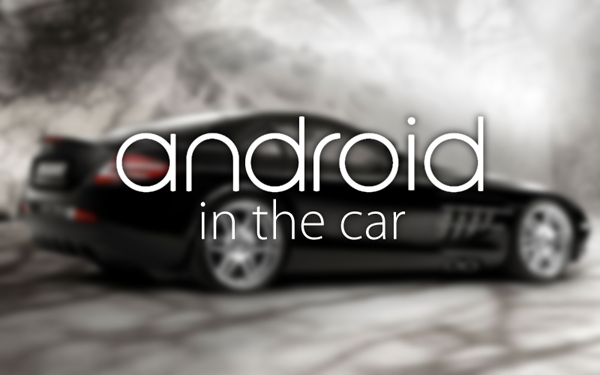 Apple has come through with CarPlay, and with the search giant’s aforementioned willingness to compete on all fronts, Google will likely take the wraps off its own alternative, called Android in the Car. From what we’ve heard, the “Auto Link” system will offer an experience not dissimilar to CarPlay, allowing drivers to utilize their paired Android devices whilst driving through an interconnected system, and with several big-name manufacturers said to be on board, we’re definitely excited to see how Google plays this one. 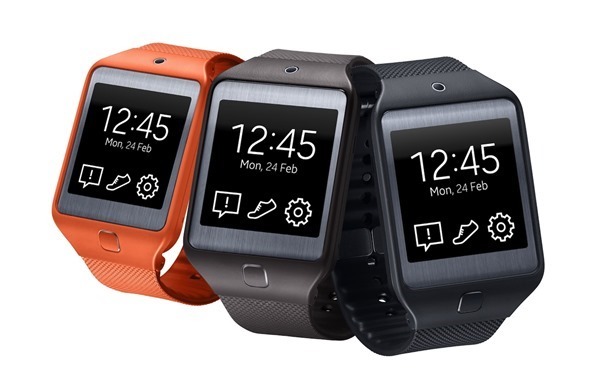 Though Samsung has given up Android for its Tizen OS for its smart wearables, it’s rumored that the Galaxy maker will come through with an Android Wear smartwatch, with a potential announcement at tomorrow’s keynote. Google is also expected to roll out a series of new developer tools, helping devs to acclimatize themselves with the new smartwatch-based environment of Android Wear, and all told, the company has a pretty exhaustive list of stuff to get through before the keynote is out tomorrow. We shall, as ever, be covering all of the day’s delights right here at Redmond Pie, so be sure to stay tuned to our coverage!